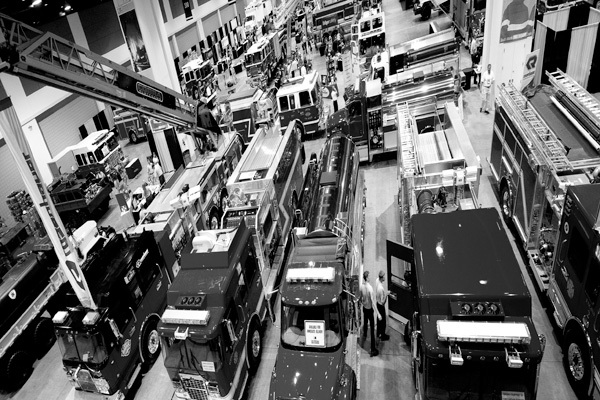 Online Registration Now Open for 2012 South Atlantic FIRE RESCUE Expo – Win an iPad! Online Attendee registration for Fire Chiefs and Firefighters is now open. The one thing you can do this year to make yourself a better firefighter: attend the South Atlantic FIRE RESCUE Expo. Click here to register now. Click here to see an interactive view of the 2011 South Atlantic Fire … [Read more...] about Online Registration Now Open for 2012 South Atlantic FIRE RESCUE Expo – Win an iPad!